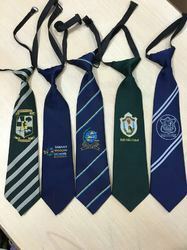 Our product range includes a wide range of school ties, printed school tie, school boy tie, uniform school tie, casual mens tie and school tie. 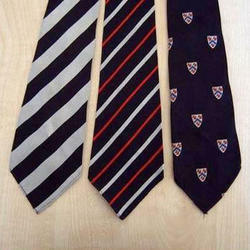 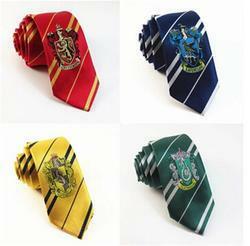 We are a company which is well known in the industry for the manufacture of a high quality of School Ties. 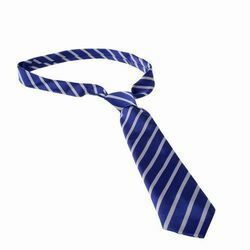 Our offered tie is designed by our talented professionals using supreme quality fabric and cutting-edge technology in compliance with prevailing market trends. 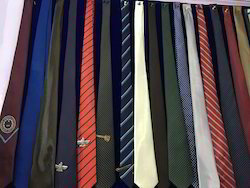 Usage/Application School, College, Institutes etc.